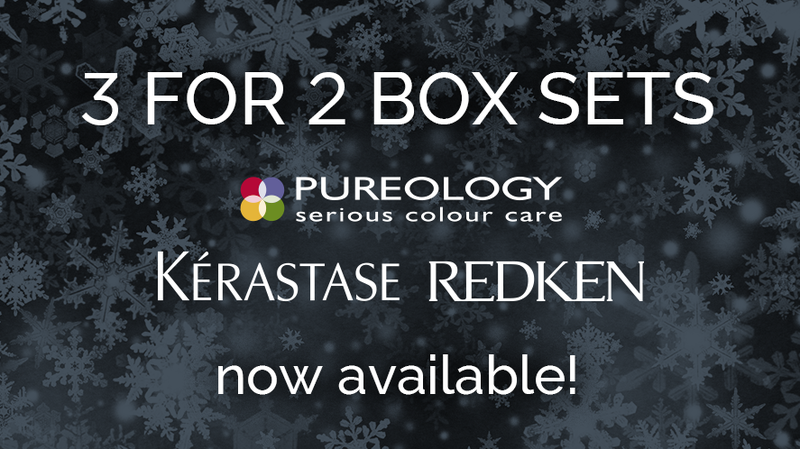 Have you seen our Kérastase, Pureology and Redken box sets? 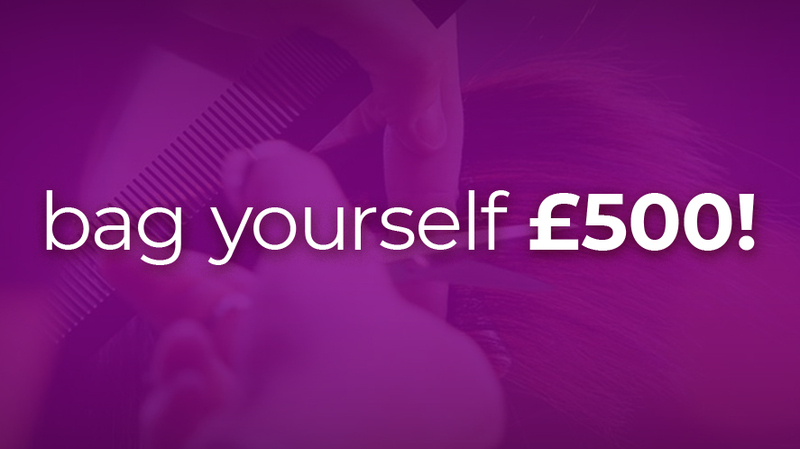 These amazing sets are the perfect christmas gift and include 3 products for the price of 2 presented in a stylish box – the ideal gift idea from Simon Paul Hair. 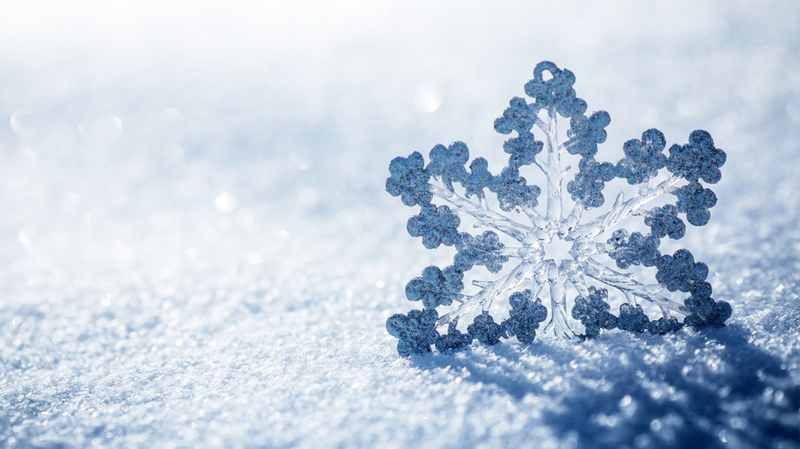 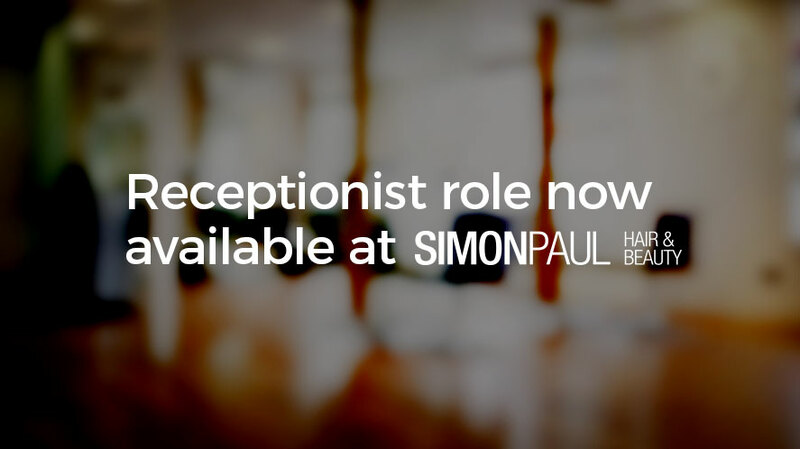 For more info on gift ideas from Simon Paul Hair, come in and say hi, and take a look at our full range of products!